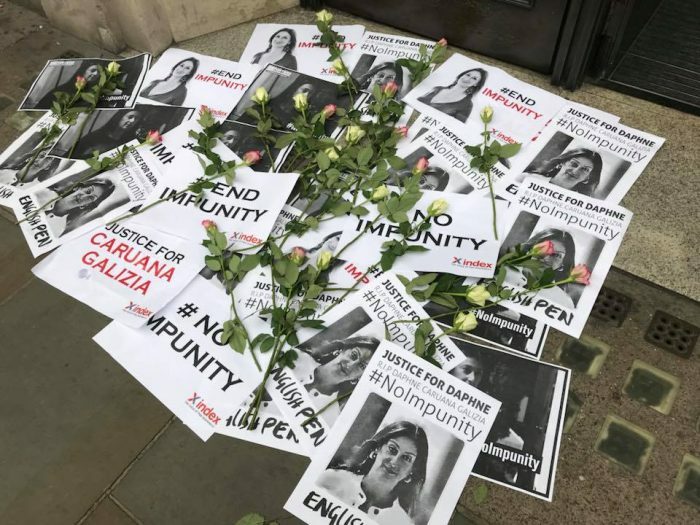 Doughty Street Chambers has surfaced concerns about the investigation being carried out by Maltese authorities into the death of Daphne Caruana Galizia, a journalist, writer and anti-corruption activist murdered on 16 October when her car exploded. In its urgent legal advice to the family of Galizia, Doughty Street Chambers, an international specialist law firm, raised issues around the independence of the investigation, which they said was in a “clear and serious breach of Article 2” of the European Convention on Human Rights, which guarantees an effective investigation. A further requirement of Article 2 is that the investigation should safeguard the legitimate interests of the next of kin. However, Galizia’s family members have been learning of key developments through grossly inappropriate channels: Twitter accounts belonging to politicians and news headlines. 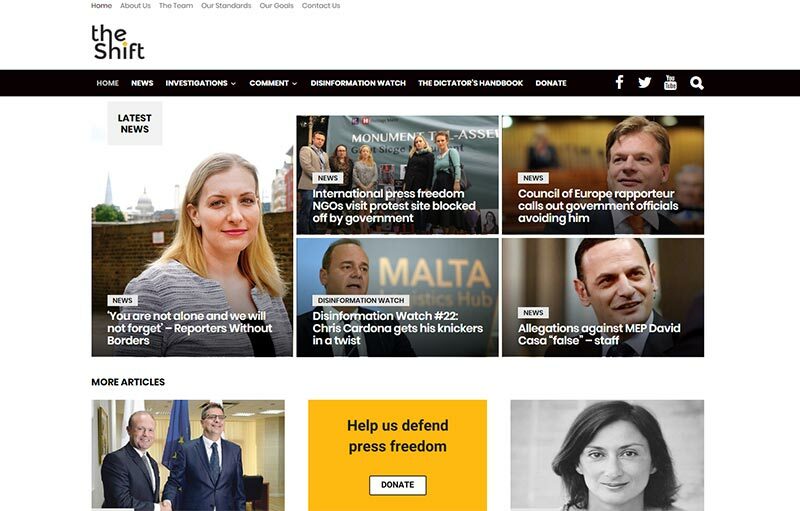 Index joins international organisations in calling on Malta’s government to hold a public inquiry into the murder of journalist Daphne Caruana Galizia. 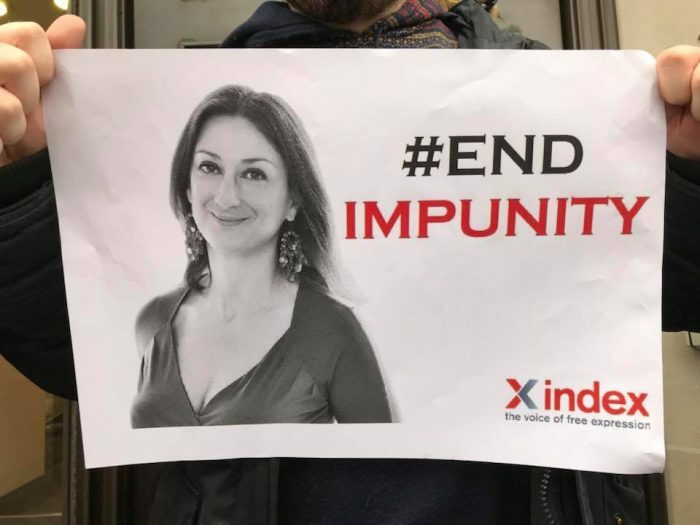 Join Index on Censorship, PEN International and Reporters Without Borders for a candlelight vigil to mark the one-year anniversary of the murder of Daphne Caruana Galizia. As a first-time tourist visitor to Malta in September of this year, and having had a memorable holiday experience, I have been dismayed and saddened by the media reports of corruption in that country, in Government and in the police and security services. 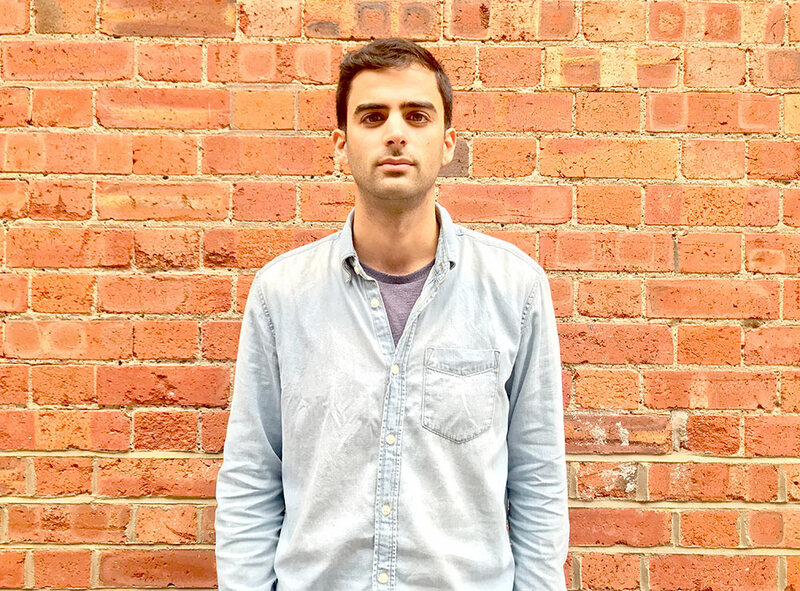 I have also noted incidents of murder and persecution allegedly related to the authorities’ determination to stifle and stamp out independent investigation(s) into the corruption allegations – indeed one is reminded of the sad history of that other Mediterranean island, Sicily, with its unenviable record of organised crime and similar corruption. 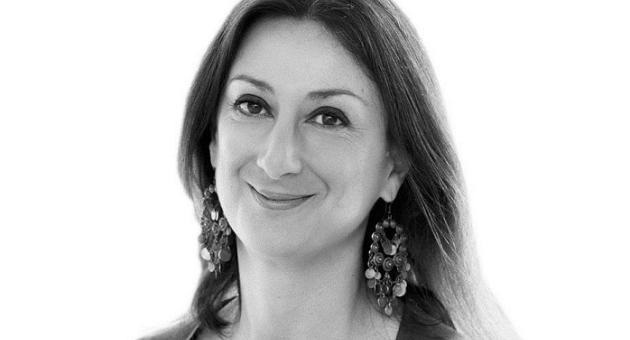 This latest atrocity of the car-bomb murder of journalist, Daphne Caruana Galizia must surely lead to international condemnation of what is happening in Malta and pressure on the Maltese Government for immediate reform. Reform? Our goverment is an open democrac Mr park , and we need no lessons from any foreign influenced persons, we all know that any murder is not all good news , however why we implicate the goverment is all beyond us. The vast majority of Malta are disgusted with the family’s attitude and that of the main opposition party who are both taking opportunity to attack the government . The main fact being that they cant stand the embarrassment of the last election wherein they were beaten at the polls by no less than 40000 votes which is a big record in Malta. Now coming to facts do you know how Mrs Daphne criticized and attacked people personally?? Do you want me to post you a vulgar response full of swear words she wrote to our past Prime minister supporters . Do you know the way she spat on peoples graves at the cemetery? How she attacked persons with personal defects? Do you know that the murder is being solved in 7 weeks ? Com on Mr Park just investigate well before writing nonsense please?